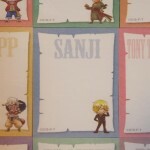 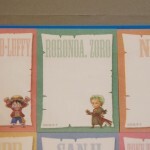 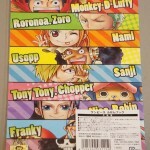 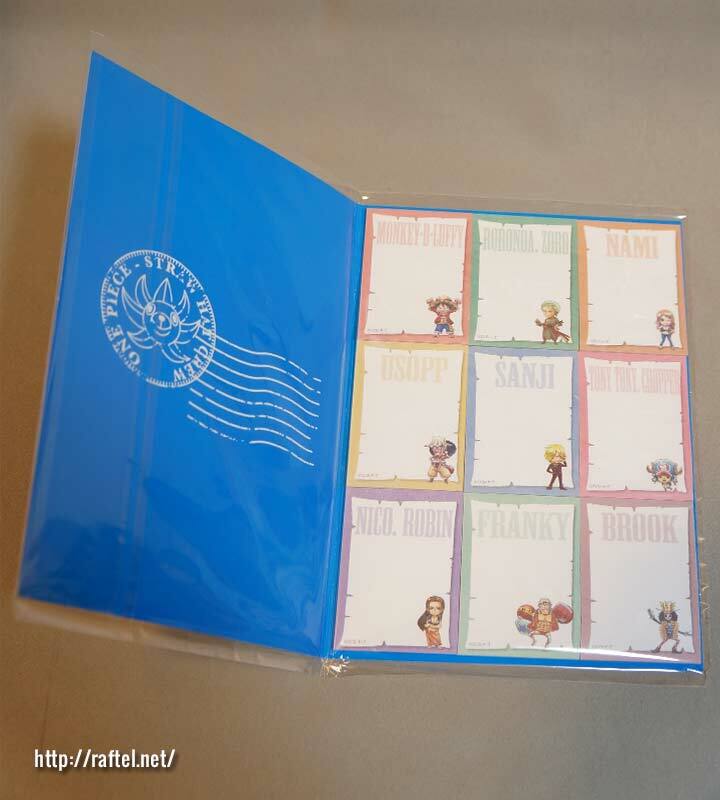 Original One Piece Post-it note goods from Japan Post. 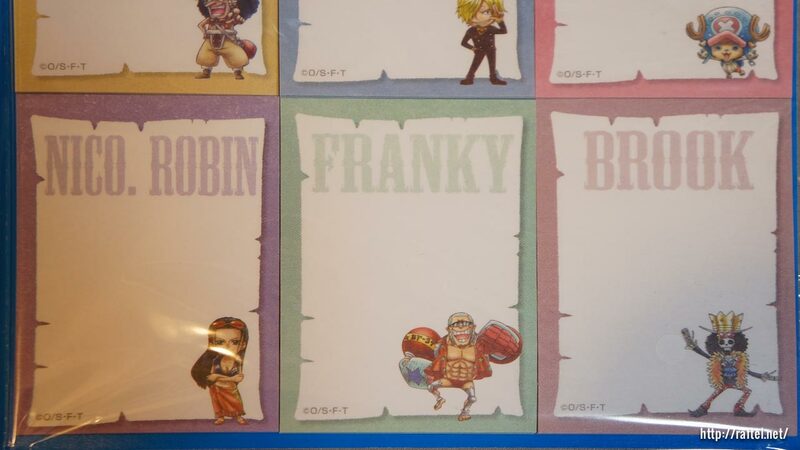 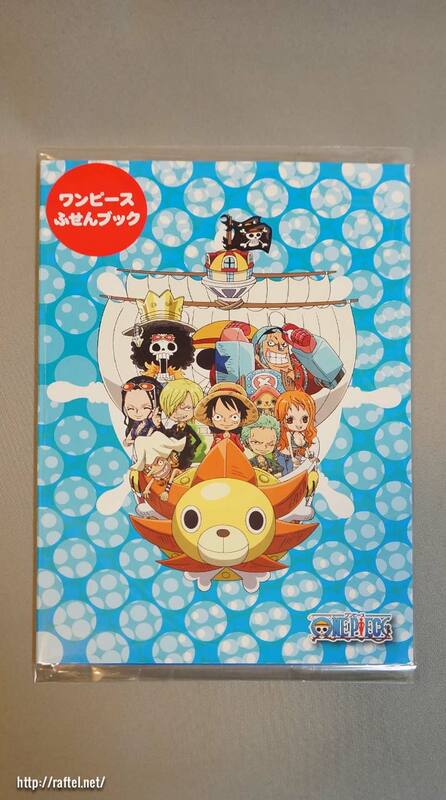 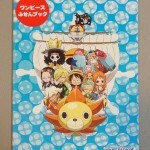 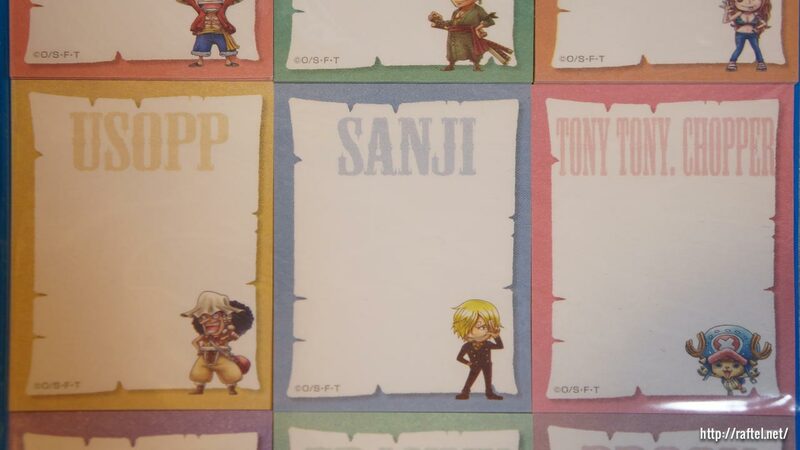 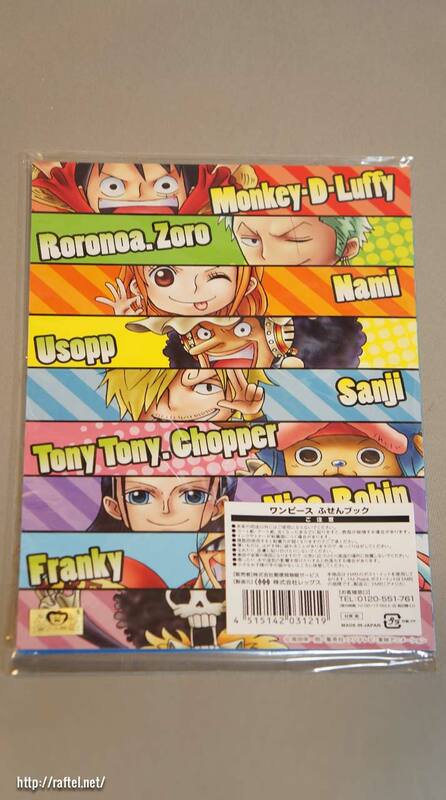 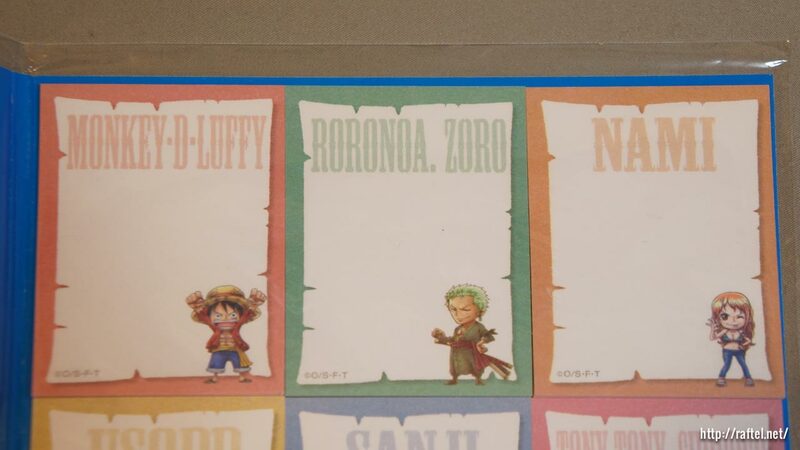 There are 9 different designs, Luffy, Zoro, Nami, Sanji, Usopp, Sanji, Chopper, Robin, Franky and Brook. 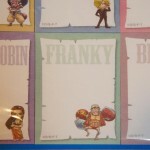 It’ll be a waste to use it! 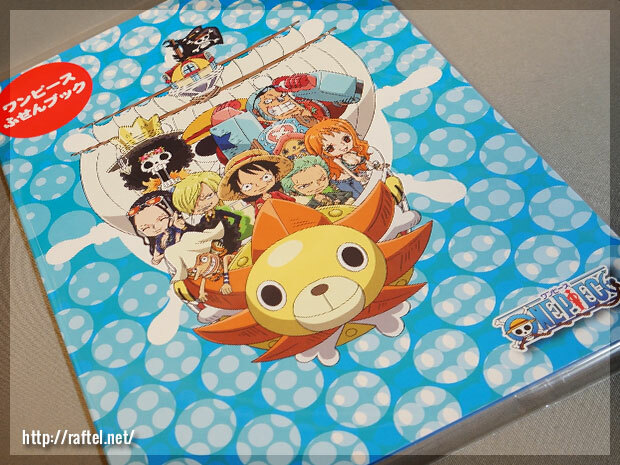 Looking for One Piece Stationery?